This sign is sure to please even the toughest of bosses! Designer signature sign makes a perfect gift and can even be installed in your company parking lot. 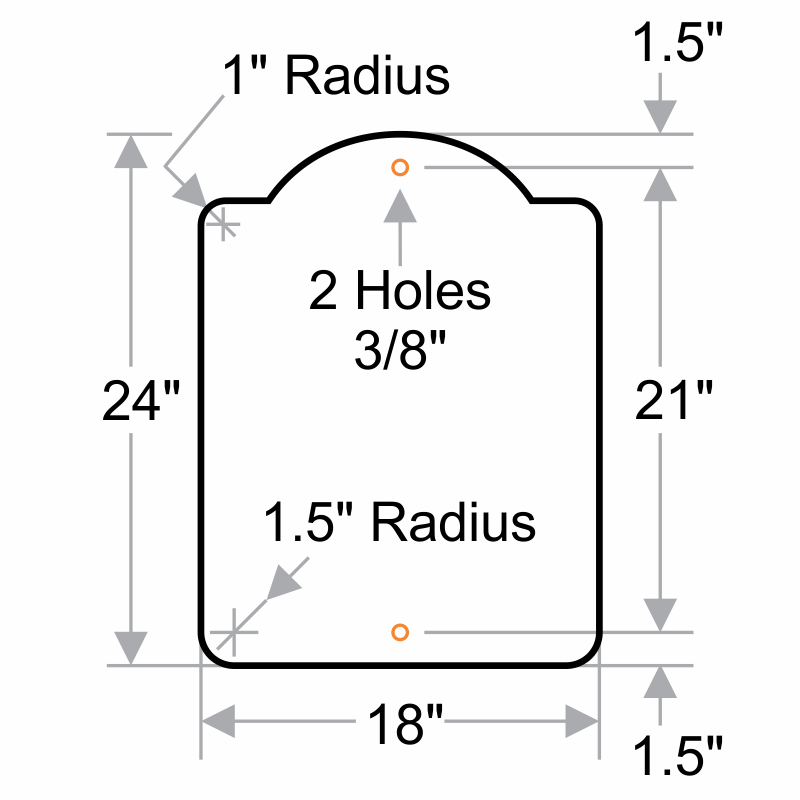 Sign features pre-drilled holes for easy installation.